Nike is truly becoming the king of the special edition or limited release boot with their latest BHM (Black History Month) set of releases. The big release for soccer fans is the incredible BHM Magista Obra, the boot that turned heads when PSG midfielder Blaise Matuidi unveiled it all the way back in January. The Magista is not the first BHM release from Nike as the very limited edition BHM Superfly was worn by Kevin Prince-Boateng last year at this time and was extremely limited to only a few pairs worldwide. This release is not as limited, but if you’re lucky enough to get your hands on a pair, you’ve snagged one special pair of boots. 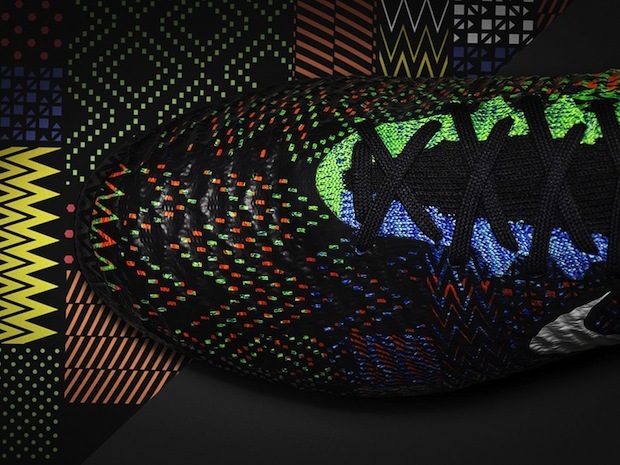 The design on the upper of the BHM Magista takes inspiration from traditional African colors and symbols. On the heel we find the BHM logo to solidify that this is a special boot. The color palette changes from darker colors like blue, red, and black on the outstep, to green and orange on the instep. 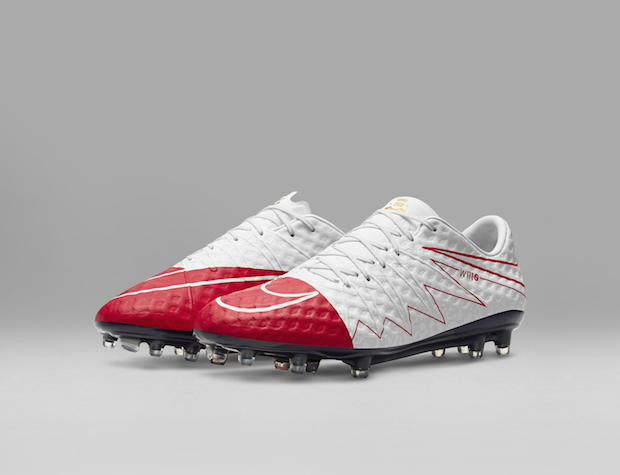 I love the switch of colors to show us more varients of traditional African designs all around the cleat. On the insole inside of the boot, Nike has added “The Power of One” which Nike is using as the inspiration and motto for all of their BHM products. 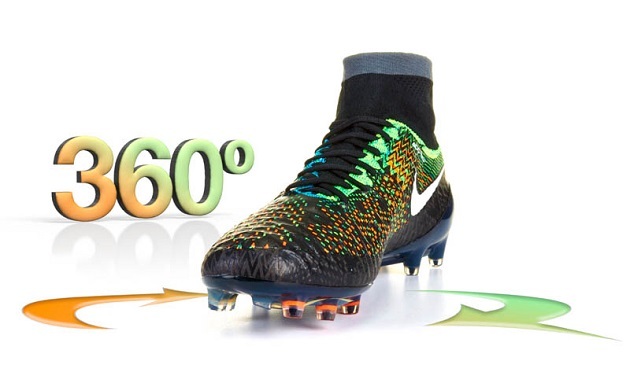 The Magista’s tech specs remain unchanged, and why would they change what has been undoubtedly a hit? 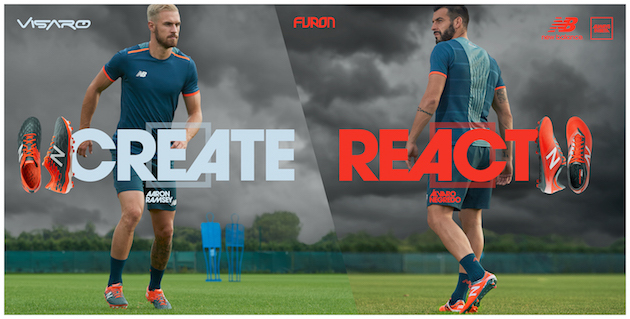 The same Flyknit upper that gives a 3D touch that also allows you to have the same touch on the ball from the toebox and the sides of your foot. The same conical stud pattern that works like a charm continues with the latest colorway as well. 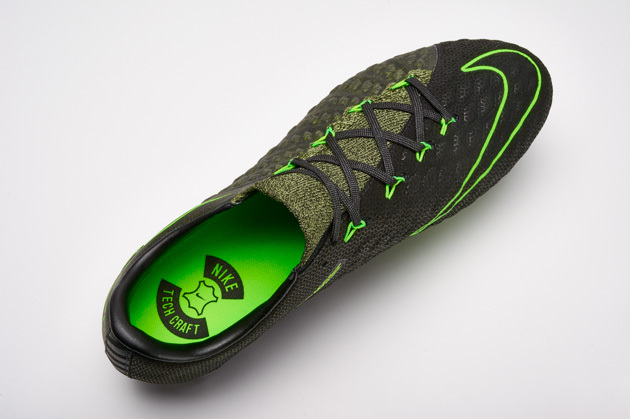 Also being released along side the Magista Obra is the Magista Air Footscape. The extremely popular soccer lifestyle shoe, made for living the soccer life off the field, has also received its own design for Black History Month. 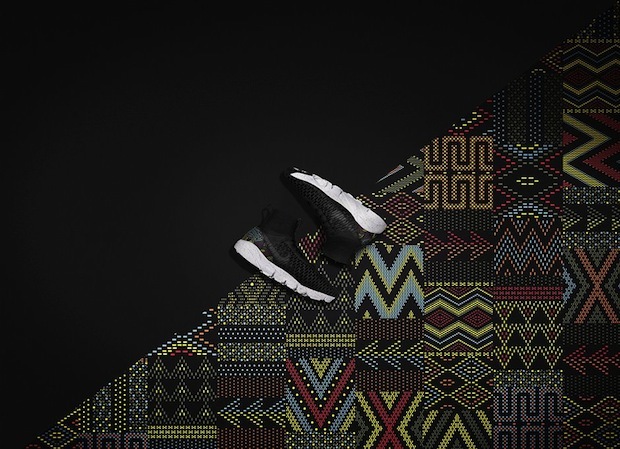 The design is a bit more subtle with a mainly black base and the same African-inspired designs from the Obra found on the heel area. Nike has created something special here with the Magista Obra and Footscape and will surely sell out within minutes of its release.